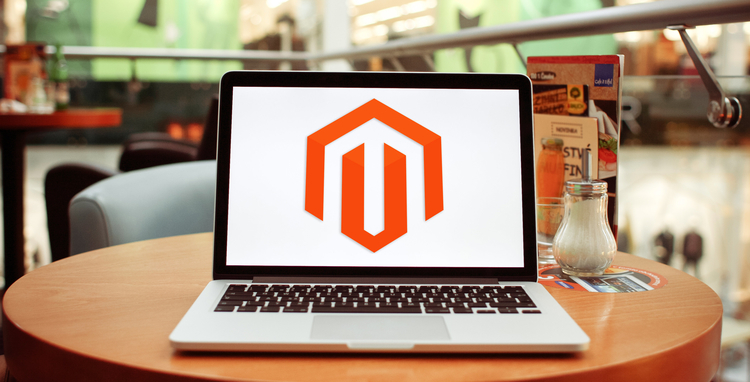 Sourcing for the perfect Magento Developer to work for your ecommerce or web development company websites can make or break your time and budget. While there are dozens of them available in the web, the search becomes even more complicated. You may even receive proposals from these Magento development services selling their best Magento customization offers. It’s not right that you just pick the one with the best offer and cheapest price. Make sure you hire the Magento development company that really delivers no matter the circumstances are and the project complication. Ask for references from the company. As a professional magento service, they probably have list of clients they have worked with. And if they are really up on winning your job then they will surely give you the references you need. Personally call the contacts and ask them questions about the company’s working behavior. Do they deliver on time? Do they respond to inquiries quickly? Be specific as possible. This way, you will be sure who you’ll be working with soon. A good Magento development company always asked questions even they have years of experience in the field. They know that companies are unique from each other and have different goals in mind. An ideal company asks about your products, workflows, goals, and processes to ensure that they are doing the project right and accordingly. Identify where your Magento developers are located. It’s no problem if you hire developers outside your country but it’s a must that you understand each in every aspect of the business development. Work with a developer that will be available during your day time to address your concerns and someone who understands English so they can easily translate the ideas into actual projects. After you have done the research about previous employers and all, check the company’s pricing proposal. The pricing scheme should be crystal clear and specific. It should discuss everything from whose in-charge of the stock photos to what will be the charge for other complex and ad-hoc tasks. Professional photographers can handle these issues themselves. Take a look at the company’s portfolio. 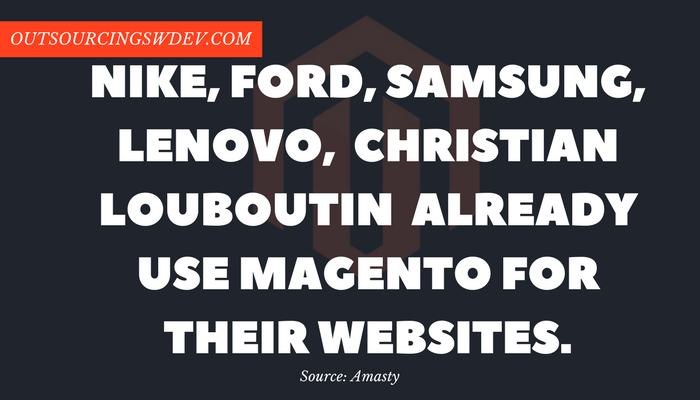 Since Magento is a complex shopping cart, it’s a must-have for your developers to have proof of their previous projects. Their portfolio should show projects similar to your niche. Moreover, it’s better to hire a developer that has written Magento extensions to prove that they know their work. 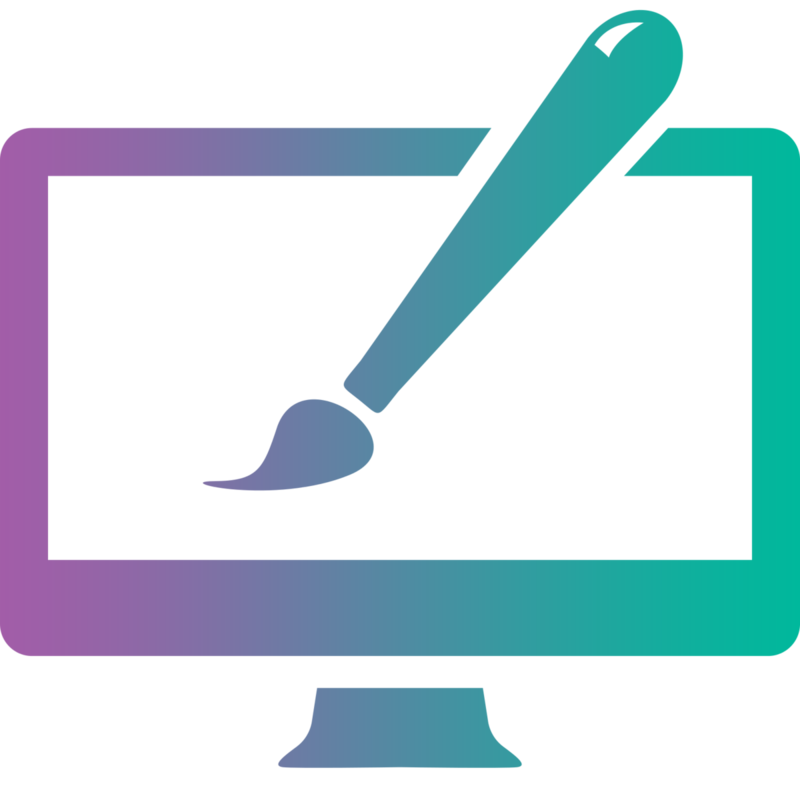 The perfect Magento developer can prove their experience not only with screenshots but actual websites they have created. Choosing a Magento Development does not happen overnight. This is an ongoing homework for your business as you need to hire the best company that understands your goal. Hire a Magento Development company that can do complex work and can deliver projects on time without hassles and hurdles!